I always wonder what sort of person has so much time on their hands to be able to sit and make things, especially like napkin origami. Most people don't have enough time for food making, let alone folding and refolding napkins! However, for those who do have the time (God bless you), you might like to try this different and unusual craft. I have to say though, after paging through this book, I liked a few of the designs. Not being much of a "novelty" person, these napkins are nevertheless fun. 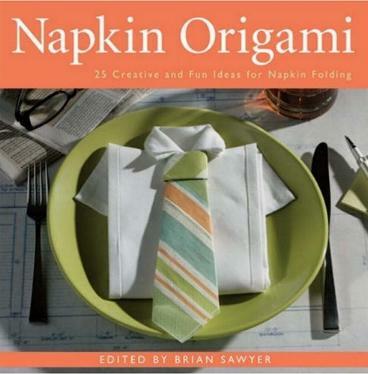 The ancient practice of origami (paper folding into shapes) is alive and well today, and is not restricted to just paper, hence this book, which also uses linen cloth napkins as well as paper napkins. Firstly, we're given Signs and Symbols, Tips and Techniques which should be understood prior to proceeding with your origami project. You'll learn things like a Valley Fold and a Waterbomb or Pyramid Base, and even Pleating into Sixteenths. For each design there are detailed folding instructions to follow. A few designs that looked quite pretty include: Leaf (Simple); Rose (Special Occasions); Dessert Server (Innovative Creations), and Pleated Wrap (Formal Dining). The worst thing about spending all the time making all your guests a folded napkin, is that they'll look at them, hopefully admire the effort that went into making them, but then in one shake it's all gone! I think I'd rather just make one or two origami designs as centerpieces instead. Conclusion - Personally, I'd rather stick a flower in a tiny vase at each place setting. 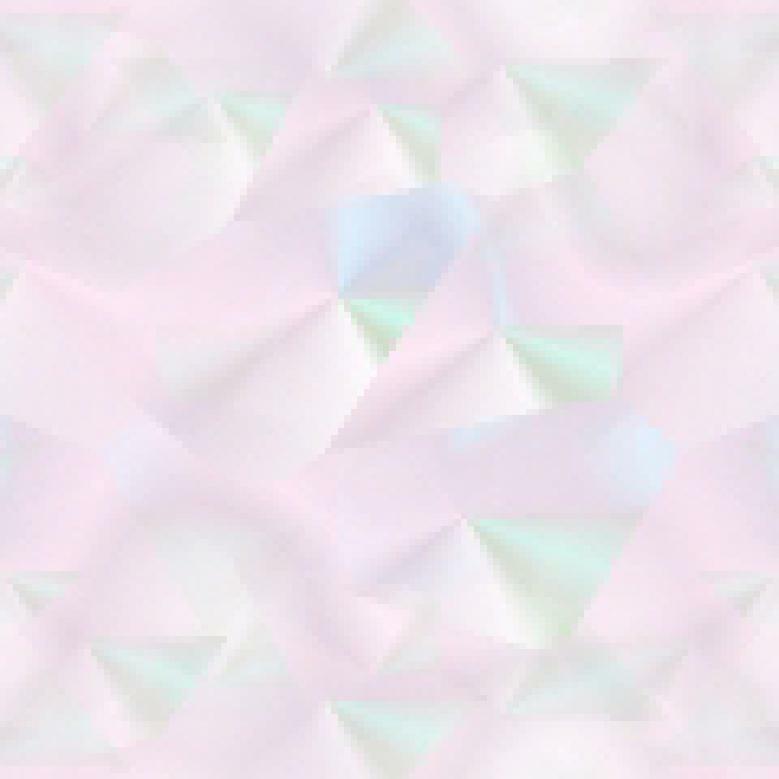 Time is too precious to me to be making anything like this.